CHICAGO (WLS) -- You now have to pay more to ride the CTA. 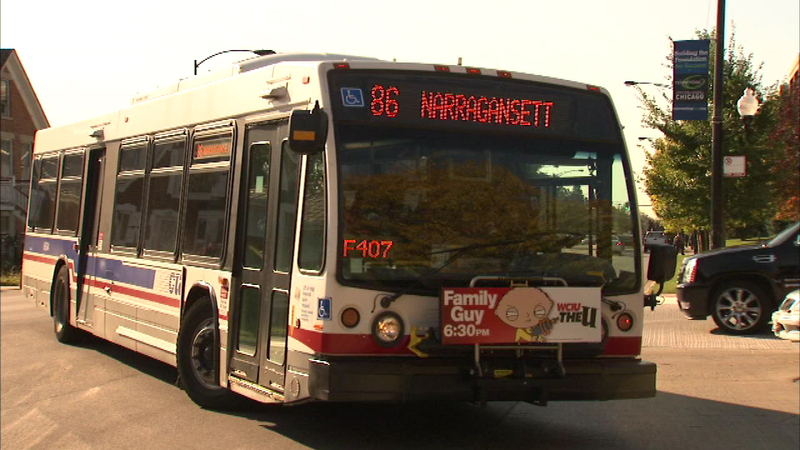 A 25-cents fare hike went into effect Sunday. The cost of a single fare bus ride on a Ventra card has gone up from $2 to $2.25 and "L" and cash bus fares are up from $2.25 to $2.50. A 30-day pass rose from $100 to $105. All other fares and passes, including those for students, will remain the same. Free rides will remain free. The money will be used for improvements and to pay off debts. It is the first CTA fare increase in nine years.